March 2019 - We have made public our BigEarthNet archive that is significantly larger than the existing archives in remote sensing and opens up promising directions to advance research for the analysis of large-scale remote sensing image archives. November 2018 - Prof. Dr. Demir has been appointed as an Associate Editor for the IEEE Geoscience and Remote Sensing Letters. 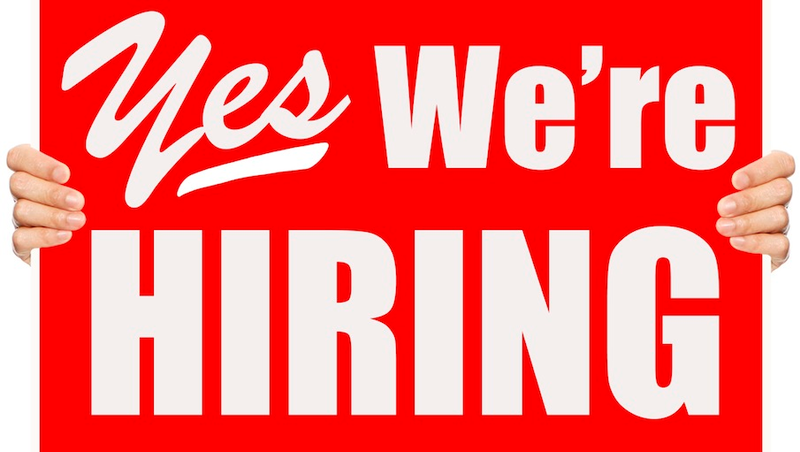 Please check the open positions for details. 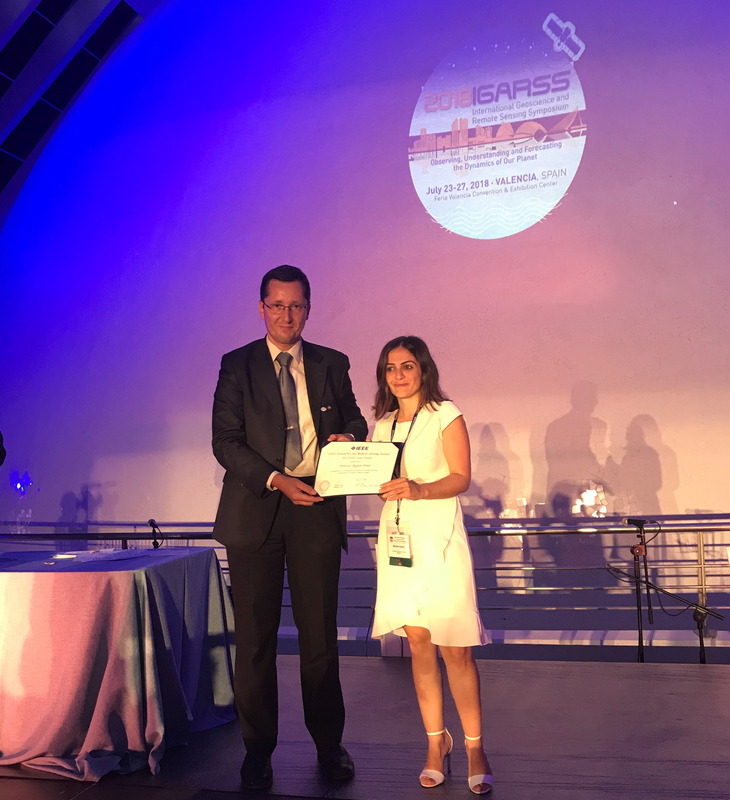 July 2018 - Prof. Dr. Demir is the recipient of the prestigious “2018 Early Career Award” presented by the IEEE Geoscience and Remote Sensing Society (GRSS). 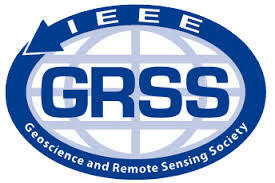 IEEE GRSS founded in 1962 is the most important international scientific society in the field of geosciences and remote sensing. 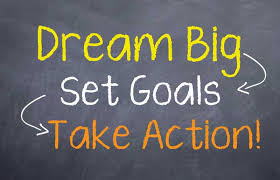 Factors considered for assigning the award are: quality, the significance and impact of contributions, papers published in archival journals, papers presented at conferences and symposia, a demonstration of leadership, and advancement of the profession. April 2018 - BigEarth has moved to TU Berlin and officially started in April 1st! September 2017 - BigEarth is on Corriere del Trentino. September 2017 - BigEarth is on local Turkish newspaper. 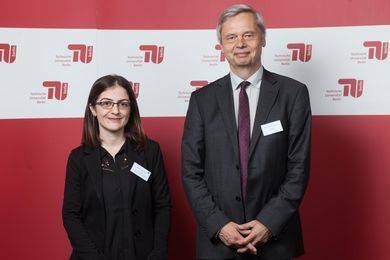 September 2017 - Thanks to European Research Council (ERC) Starting Grant, Begüm Demir will make her dreams on 'BigEarth - Accurate and Scalable Processing of Big Data in Earth Observation' come true.